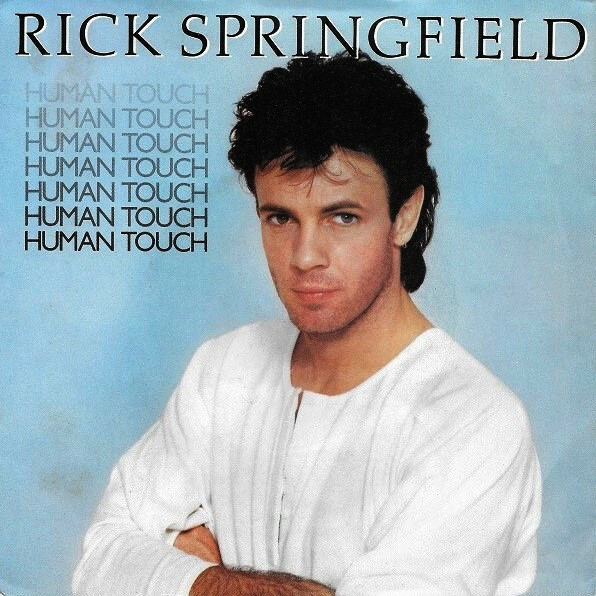 “Human Touch” is a 1983 single performed by Australian musician Rick Springfield from his album Living in Oz. The song reached number 18 on the Billboard Hot 100 in the U.S. It was also his most successful hit in the UK, peaking at number 23; this also led to a performance on Top of the Pops. Because of this being Springfield’s only top 40 single in the UK, he is considered a one-hit wonder in England, despite the fact that “Jessie’s Girl” is his biggest hit worldwide. 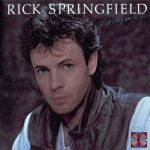 However, that song only peaked at 43 in 1984 for Springfield, 3 years after its release in the UK.